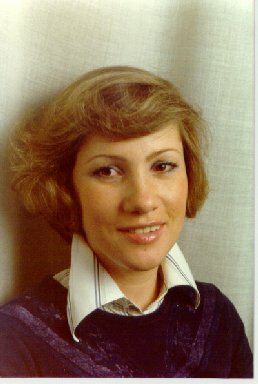 at the tenth anniversary of baccalaureat, June 1977 in the "Pri Jernejcku" inn, Mala colnarska street in Ljubljana. Pictures were taken by Primoz Jakopin (all portraits but his) and Bojana Zokalj. Family names were correct in 1967. Page posted by Primož Jakopin, May 31, 1997. Date of last two changes: February 17, 2017, April 7, 2018. Mail comments to: primoz jakopin guest arnes si (insert dots and at sign as appropriate).